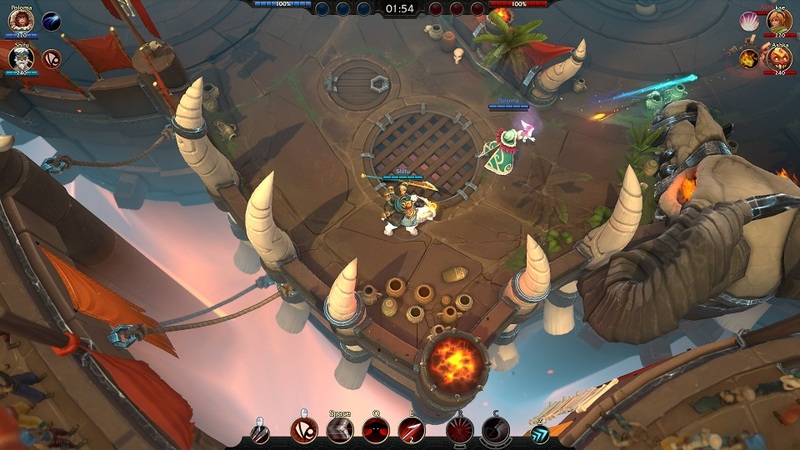 Battlerite Game Designer Christian Larsson penned a blog post on the game’s Steam page today, outlining Stunlock Studios’ plans for the game in 2017, including a tentative free-to-play release window for late in the year. Officially, Larssen says Stunlock Studios needs “more time to develop our internal processes while expanding Battlerite with new features, content and improvements.” In the near future, that means an overhauled ranking system and new champion, while in the longer term, the team hopes to add “a steady stream of content, new champions, bigger and more grandiose arenas, legendary outfits and new item types to name a few.” And, of course, e-sports. Always e-sports. So hang in there, Battlerite fans, and don’t let an ancient tentacled horror claim your sanity in the meantime. Well I’m sorry you feel like that about yourself.